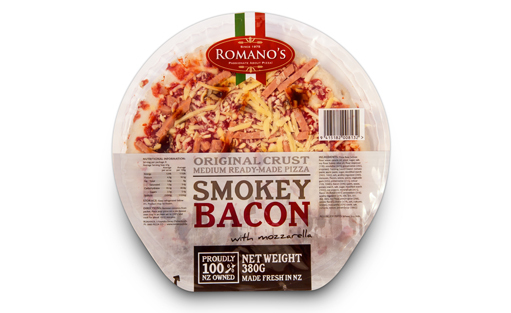 Romano’s range of family favourites has been available since 1975. 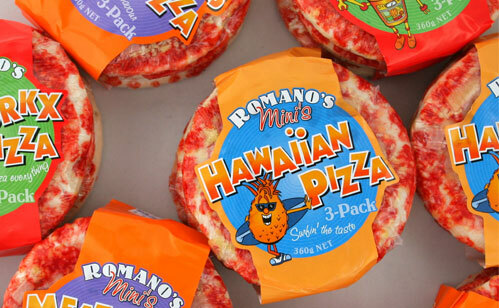 With a tender crust, perfectly seasoned sauce and real mozzarella cheese it is easy to see why Romano’s is New Zealand’s No.1 selling pizza brand. Available in 5 great varieties.